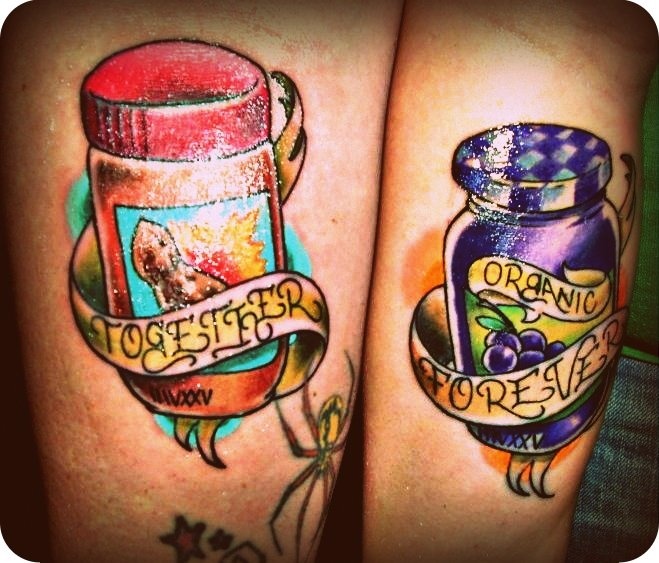 These matching tattoos will warm your heart. Some of these are really impressive! 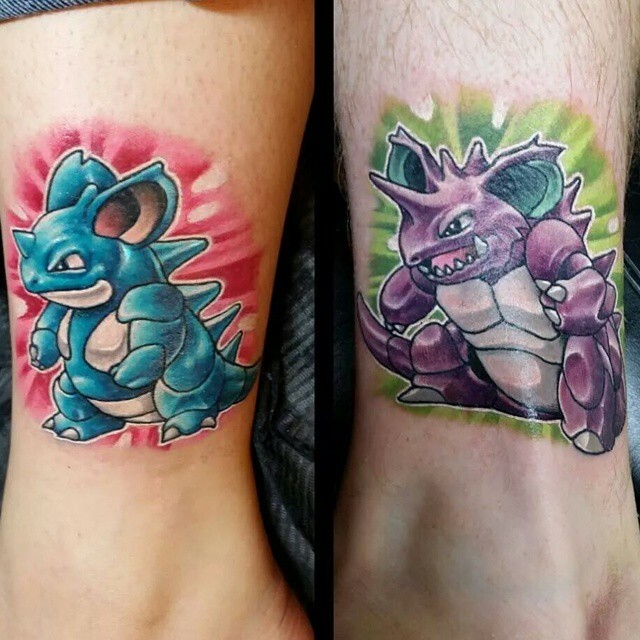 This foot tattoos will have you running to the parlor! They go together like peanut butter and jelly. Isn't that sweet? This is a great way to show devotion to you partner AND EVEN A BETTER WAY TO REMEMBER THEIR BIRTHDAY. 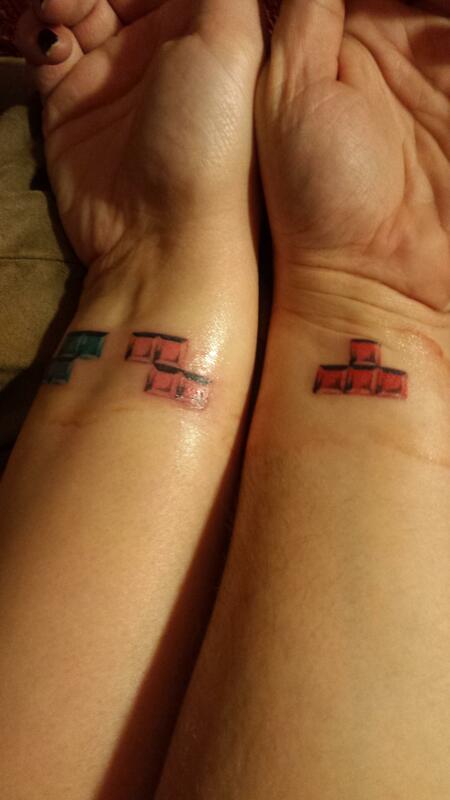 These are very sweet and original tattoos, but I think the wife got the short of the stick on this one. 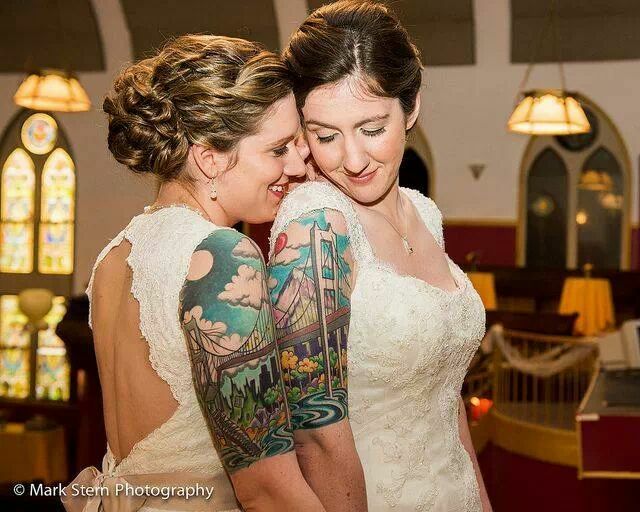 When temptation strikes, her tattoo says "Stay True," while his says "Hell yeah!" LOL. These two go together like Buzz and Woody. Adorable. You can't go wrong with the old arrow shooting through the heart. Simple, cute, understated. Well done! 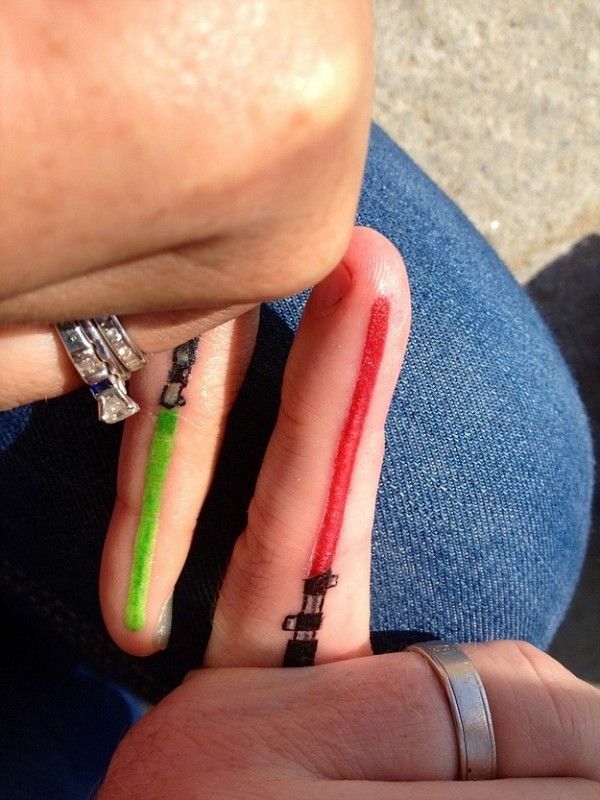 It bet this really makes holding hands feel like home. Awwwwwwwww. I think what they're trying to say is that they really love each other, they're fun, AND they fight a lot. 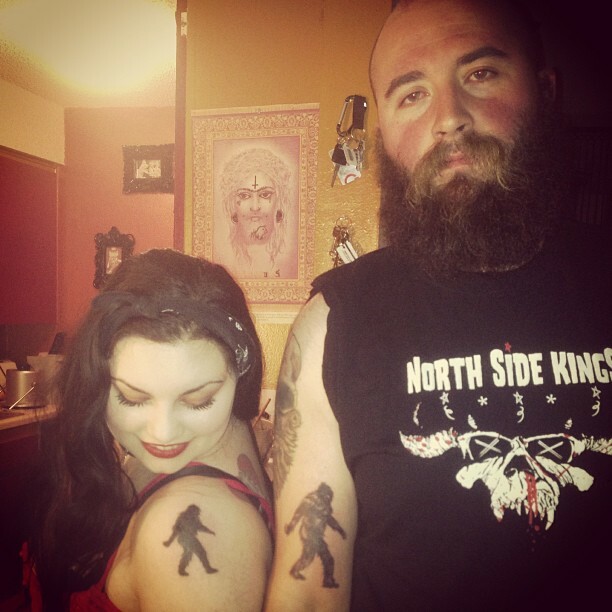 Unlike the mythical ape-like creature of the Pacific Northwest, their love is real. 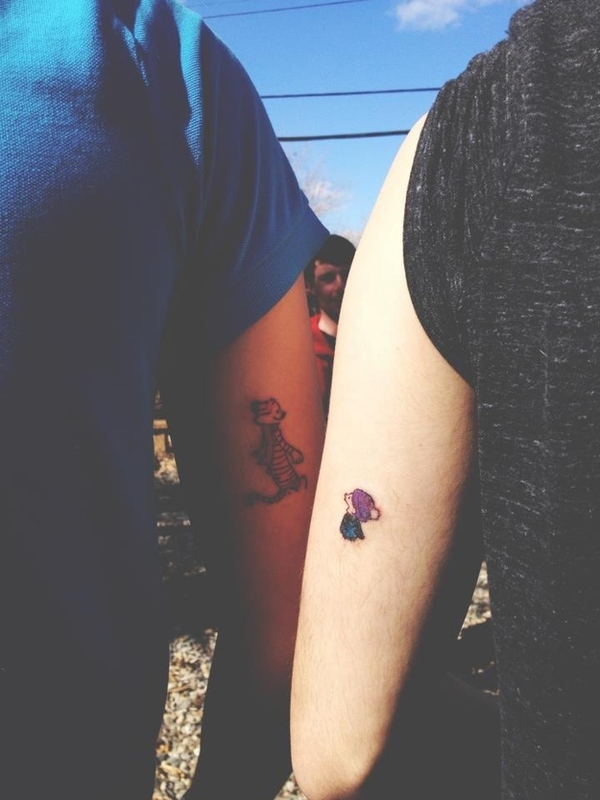 These BFF's got matching semicolons, "because we've had pauses in our friendship but we're nowhere near close to finishing." Isn't that lovely? Not matching, but complimentary, and oh so sweet. If we've learned anything from Calvin and Hobbes, it's to remember to enjoy the little things. I'm guessing the guy is on the right and the gal is on the left. 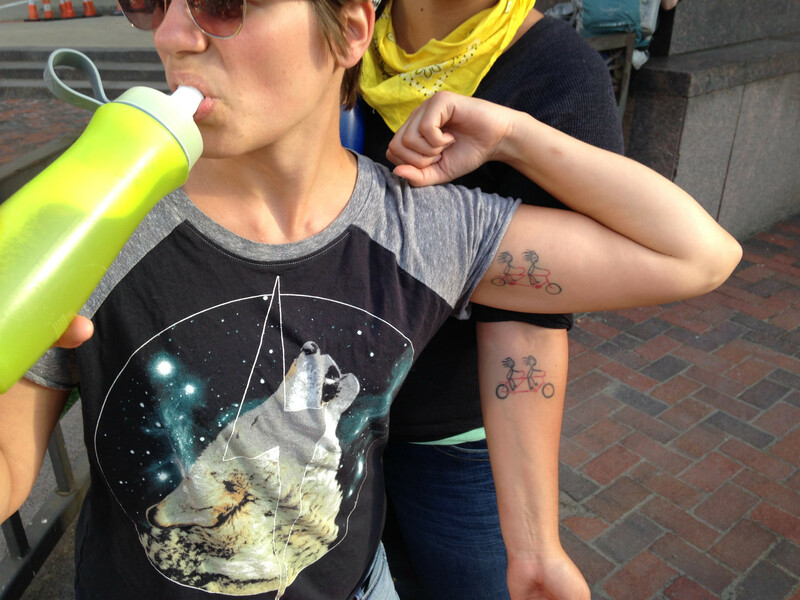 A tattoo of a bicycle built for two, for two! 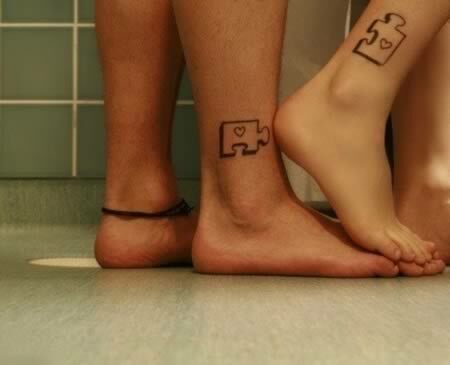 Two pieces of the same puzzle. So adorable we'll look past his ankle bracelet.